A “stratospheric” level have been launched and triggered by the desire for a secure hedge in the uncertain world of the jewel industry. 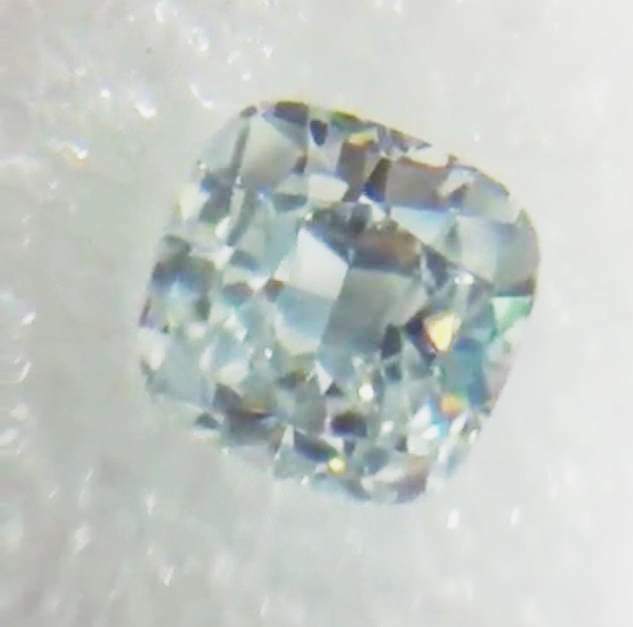 According to the report of the New York Times, the value of the big, colored and/or unusual diamonds has been raised to the bar of a new standard. And that is considered to have the possibility of no return, any time soon, as what they have been before. With the facts laid, the expanding appraisal of the previous colored gems has been more stellar and dramatic than the previous year. The small stone of white diamond less than three carats has increased its value into 8-33.5 percent in market since 2004. Apart from that, 77% increased has been marked for the three-carat diamonds, an additional of more than 140% for four-carat diamonds and 112 percent increased for the five-carat diamonds – according to one analyst. An evidence for this is the 14.8 carat orange diamond that has been sold for $35.5 million – more than $2 million carat. It is considered the largest fancy vivid orange diamond in the world which is auctioned and billed with the name of “The Orange” though no seems to count, Mr. Rahul Kadakia, the head of jewelry of Christies’ (U.S and Geneva) says that the stone “would have made a fraction of this price” as notably for a decade ago. One may think that it’s only a dream as the prices are so high. 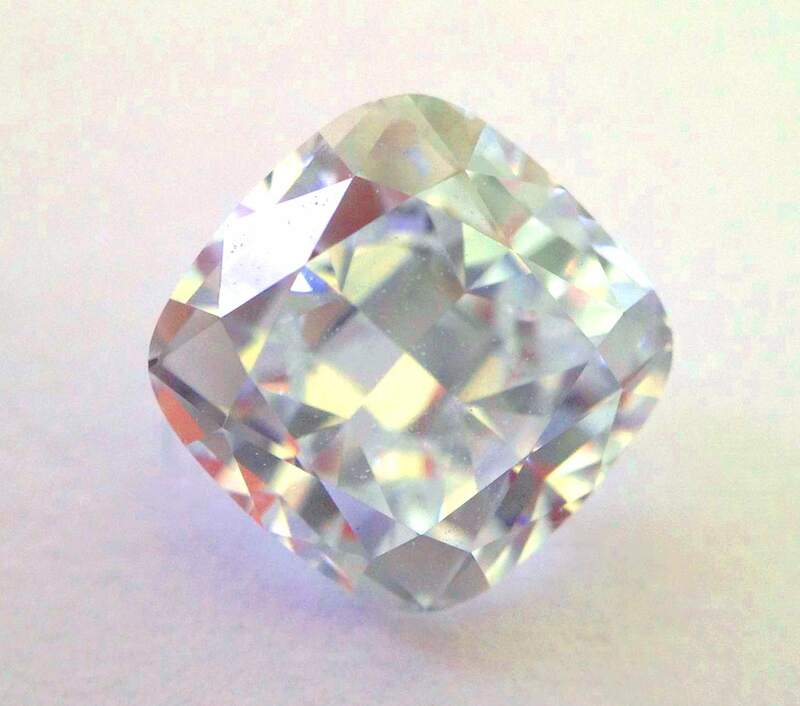 But with the large diamonds gaining such price, undoubtedly the collectors and investors held unto their value. 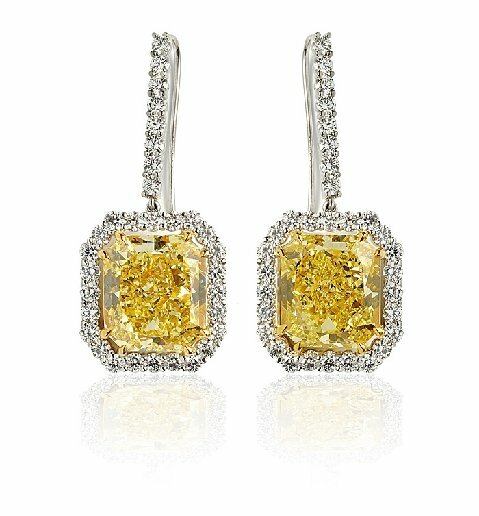 The reasons behind are the factors of the rarity of the gems particularly with their color. It also pushed with the desire of wealthy investors to branch out their profiles/ portfolios with tangible assets over the volatile equity markets. This has been proven with how large diamonds provide good return on investments as much as recent years can tell. 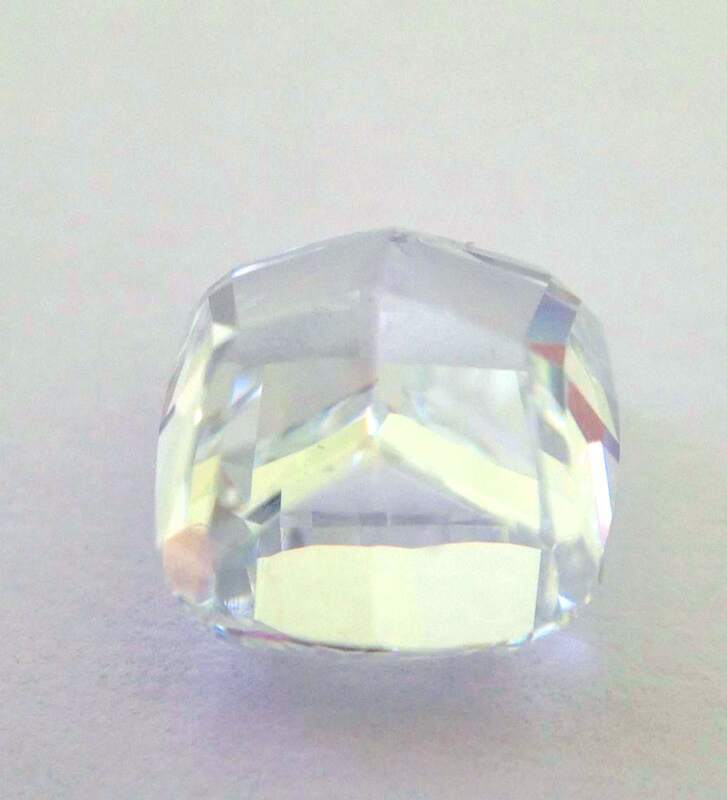 Just as how Mr. Kadakia puts it, “There would always be a market for stones from 1 carat to 10 carat, but at 50-100 carats we are looking at an elite buying field, and the rarer they are, the better they fare.” With the continuous climbing of colored diamonds, it is no wonder that the market can see that the supply is dwindling. And instance is the The Rio Tinto’s Argyle mine, known to produce more than 90 percent of the most natural pink diamonds in the world, is most likely to be closed in 2020. 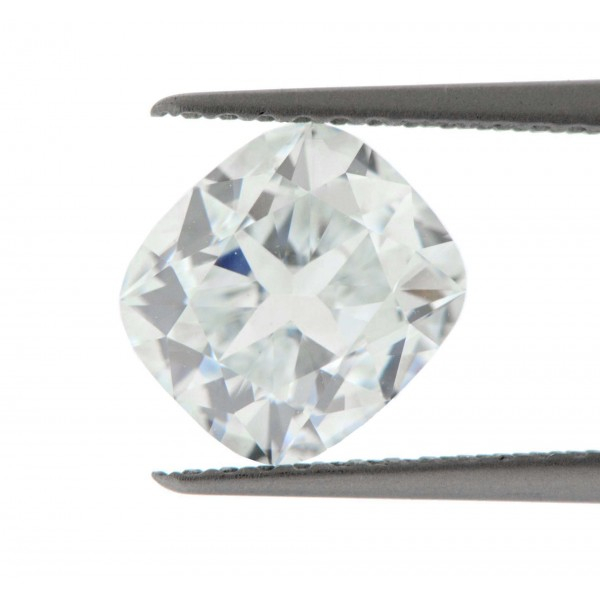 As this $1 million per carat has been making headlines, most of the investors are quite surprised on how high their value is. 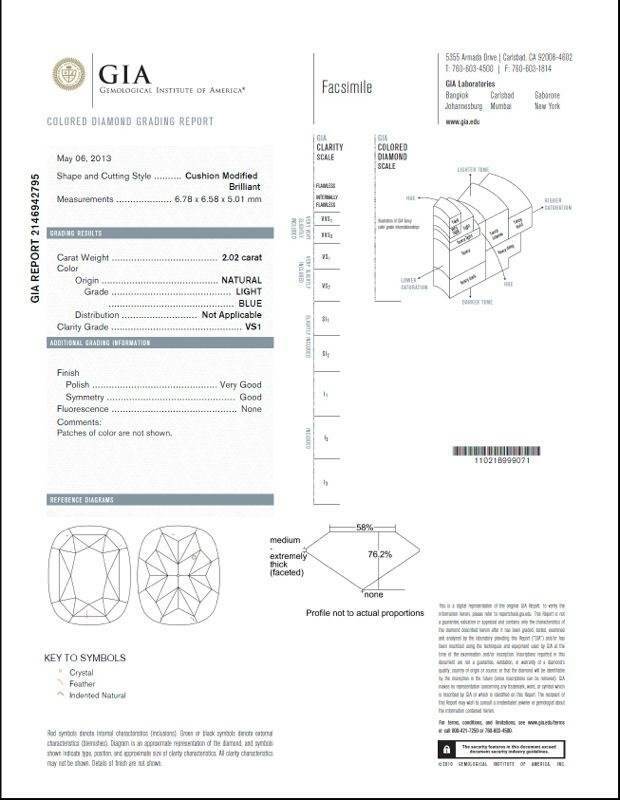 Such as can be quoted from John Glaz, a diamond wholesaler and seasoned bidder – “I have seen the demand for these rare and beautiful stones continue to grow over the past years. The perception that they may become extinct is not too distant future”. Certainly, wealthy individuals do own diamond stones as fashion jewelries. But the trend of using these gemstones is evidently for investment of a balanced portfolio; and they keep on growing. An initial demand is said to be from the Asia-Pacific region but most of the new investors came from Europe and Russia, according to Alain Vandenborre – The chairman and founder of exchange. 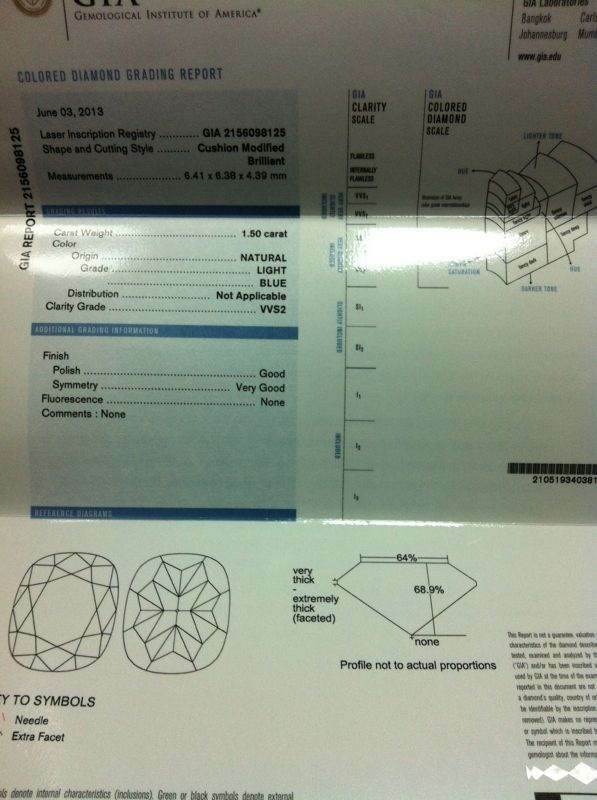 Mr. Mike Nekta a diamond dealer in New York City is quite often hired by investors to locate precious and high quality diamonds. 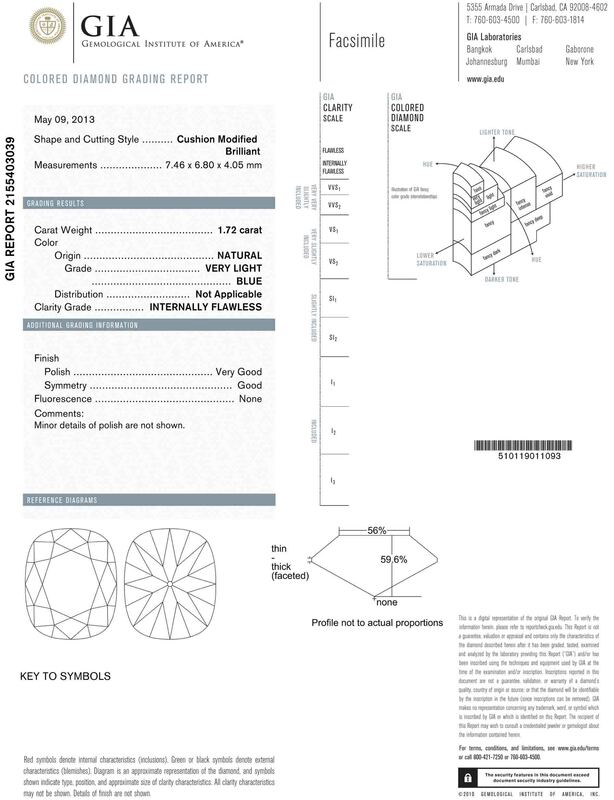 GIA Cushion 2.02ct+1.72ct+1.50ct. Light Blue IF / VVS2 / VS1 Sale Prices. 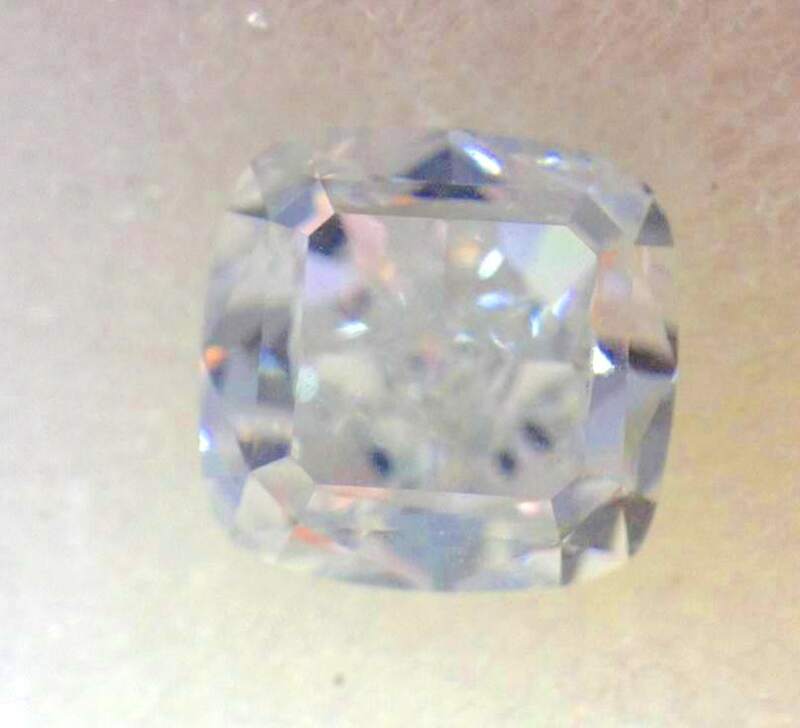 DmHnN-BL82 Cushion 1.50ct Light blue VVS2 $25,000 per ct cash deal one price. 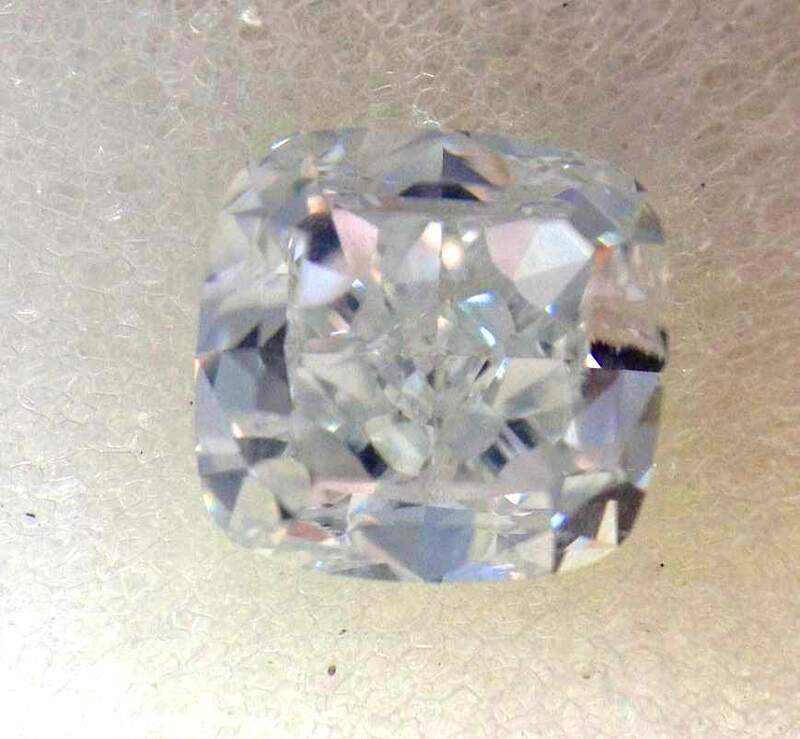 DmHnN-BL80 Cushion 2.02ct Light blue VS1 $30,000 per ct cash deal one price.